Ideale per applicazioni professionali cinematografiche, televisive e di produzione audio. 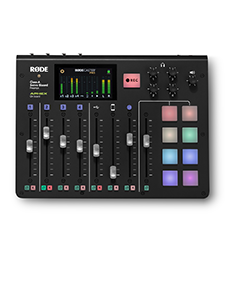 Il RØDE NTG1 è un microfono a condensatore a fucile (shotgun) di costruzione leggera, progettato appositamente per l'utilizzo in applicazioni professionali cinematografiche, televisive e di produzione audio. La sua estesa risposta in frequenza , il baso rumore di fondo e la trasparenza dell’audio lo rendono ideale come microfono per cinema, video, narrazione, mentre per il suo peso ridotto (105g) è l’ideale come microfono da asta telescopica. Esibisce una risposta in frequenza originale da 20Hz~20kHz, ma dispone di un filtro passa alto a 80Hz che permette di non registrare i rumori a bassa frequenza come quelli di condizionatori o traffico. Per ridurre il rumore del vento o le consonanti esplosive durante la registrazione, viene fornito il filtro anti vento WSVM. Nelle situazioni all’aperto è consigliato l’uso dell’anti vento ‘DeadCat’. 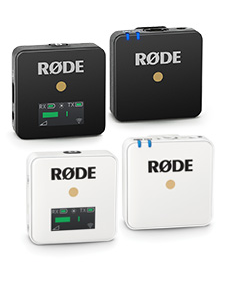 Il microfono a fucile RØDE NTG1 è progettato e costruito in Australia ed è coperto dalla garanzia RØDE Microphones di 10 anni, la migliore del settore. I really wanted to criticise this mic, to try to find fault. I couldn't, which is really frustrating when you consider that it costs a fifth of what my regular boom mic costs. 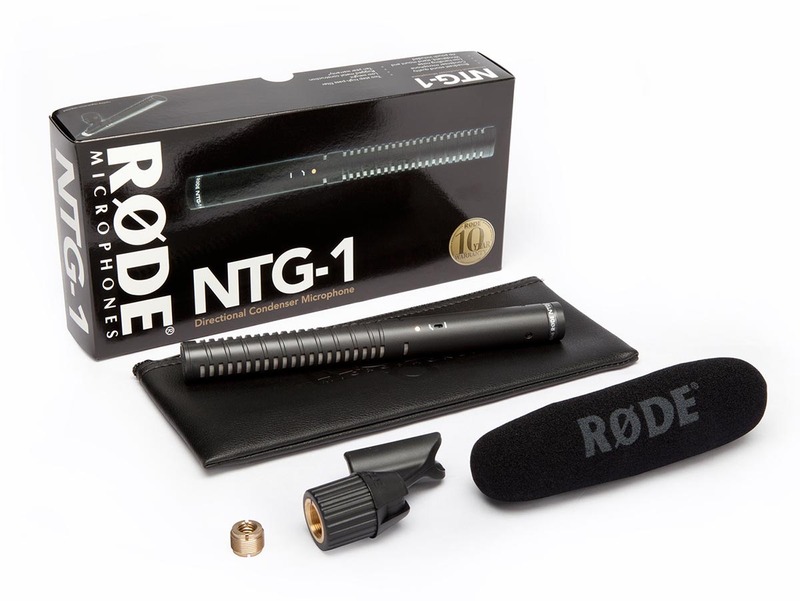 You get a lot of mic for your money here.. the RØDE NTG-1 and NTG-22 are very respectable microphones and sound incredibly quiet and professional given the reasonable prices. I recently purchased 2 x NTG1 mics for a theatre production. I needed 4 x shotgun mics altogether, so I hired in 2 x 'AT815B' as well. I therefore had the chance to compare the two mics side by side. I just thought that I should let you know that the NTG-1 is without doubt 10xa better mic than the AT. On a Midas Venice desk, I had the gain set at 12-o'clock on the RØDEs and at 3-o'clock on the ATs. I was using a tiny amount of EQ on the RØDEs and huge amounts on the ATs and was achieving a much fuller and richer sound with the RØDEs. I now intend to save up and buy two more of the RØDEs for next year's performance! Many thanks, I don't usually write this kind of stuff, but I thought you ought to know! Just purchased a pair of these for choir mics in our church. They turned out to be an excellent choice for this application. Their 6’-10’ range and 30-40° aperture is perfect for our needs, as our stage setup requires the mikes be further back than we would otherwise like. They are much hotter than the Sennheiser small condensers they replaced, with a much warmer sound. They also have a much better bass response. They have eliminated the feedback problem we were having, as we can now afford to place them properly. An ideal mic for ENG work. Light weight and good pick-up. Low-noise. Sturdy construction. Could spend a lot more...but why? Does the job very well! I've used this mic for years and still can't find a better buy. I would recommend it. 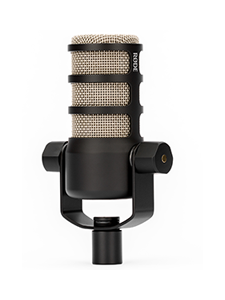 It picks up great and the audio quality is far superior to any other mic for the price! I think this mic is absolutely worth the money! Especially if your doing interviews, this mic will give you excellent sound for a manageable price. 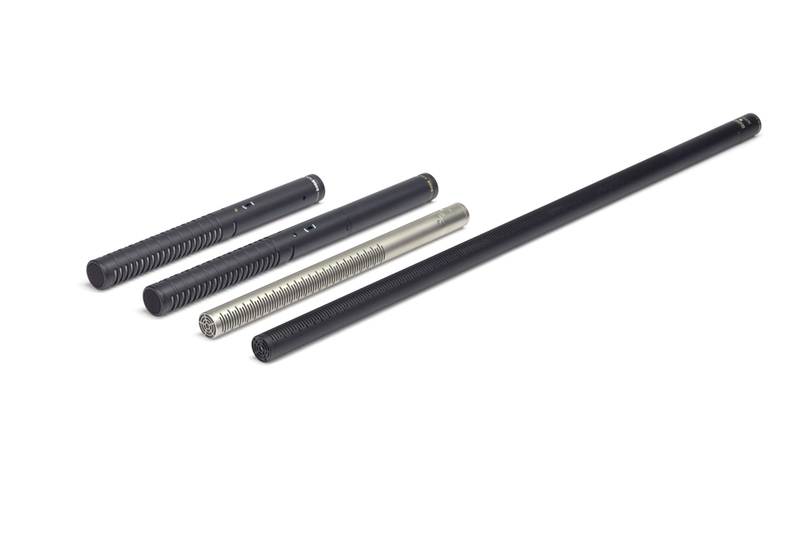 No lav mic around the same price range will give you a better sound. This is a great choice. Sound is crystal clear, works perfect with my Zoom H4N. I've been testing out this mic, and I am amazed so far. I did some vocal testing and a test playing guitar, and the audio is crystal clear. 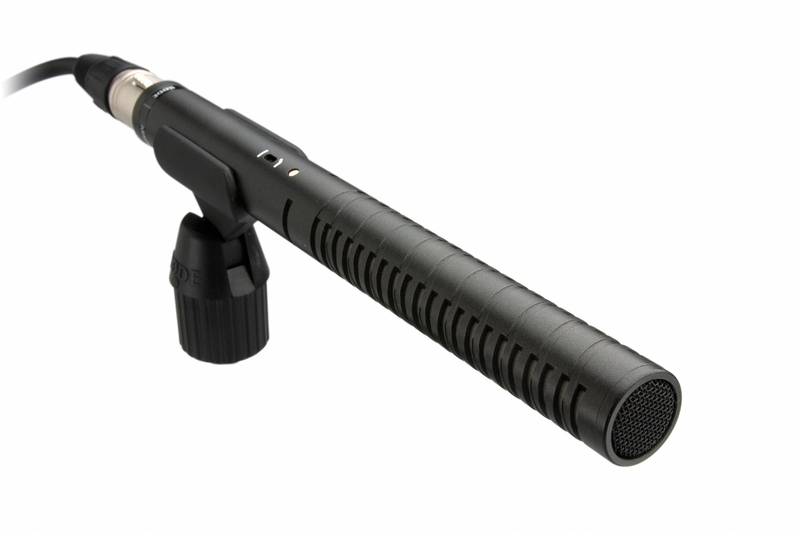 I noticed that other comparable shotgun mics seem to muffle the audio, but the NTG-1 sounds open and crisp. I also love that the mic is pretty small and very light. I am highly satisfied!